I am a Texas girl and love Tex-Mex! 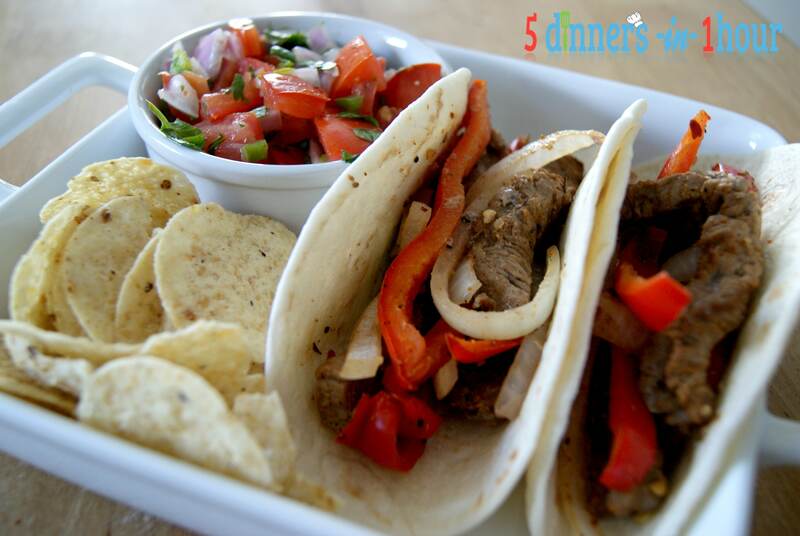 Here is an easy beef fajita recipe than only takes 12-15 minutes! This Oven Beef Fajitas recipe is great for when you cant get to your grill and you cook these right in the oven!! How awesome is that!!! 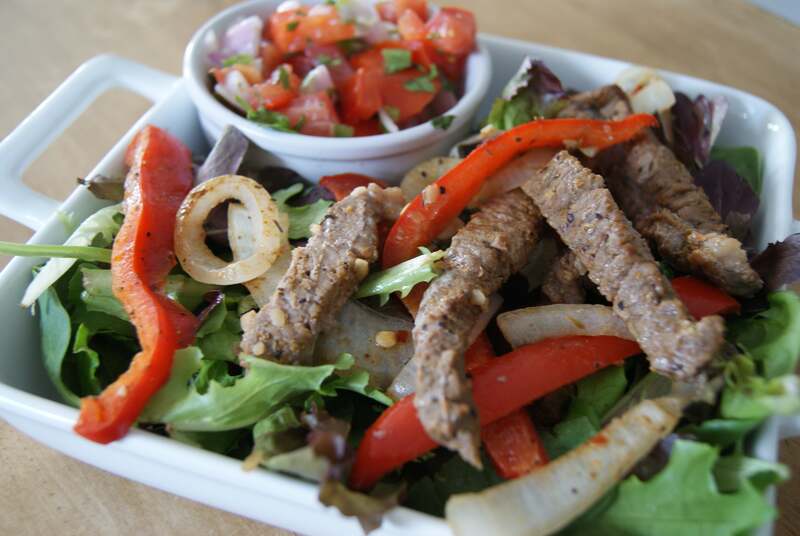 Cut steak, onion and peppers into thin slices and place in large zipper bag. Add next 5 ingredients to same zipper bag. Zip and squish around to mix. Place steak, peppers & onions on large baking sheet covered with foil. Bake 450 degree oven for 12-15 minutes or until desired doneness. Serve fajitas with 8-12 whole wheat flour tortillas or lettuce leaves with shredded cheese, plain yogurt, salsa, chips and avocado.